BBC News reports on the British Academy Film Awards. 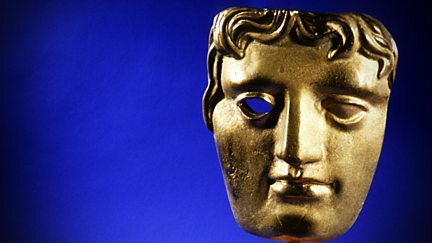 Browse content similar to BBC News: The Baftas. Check below for episodes and series from the same categories and more!